Or via online chat at www.bitt.com. Click on the help button to search for your issue or speak to an agent if you cannot find a particular topic. Online chat is available during general business hours. 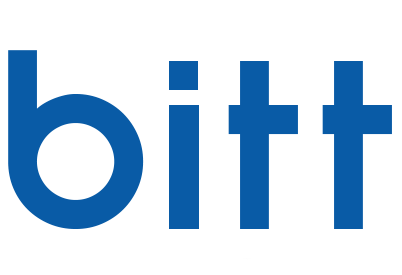 24/7 support is also available via support@bitt.com.